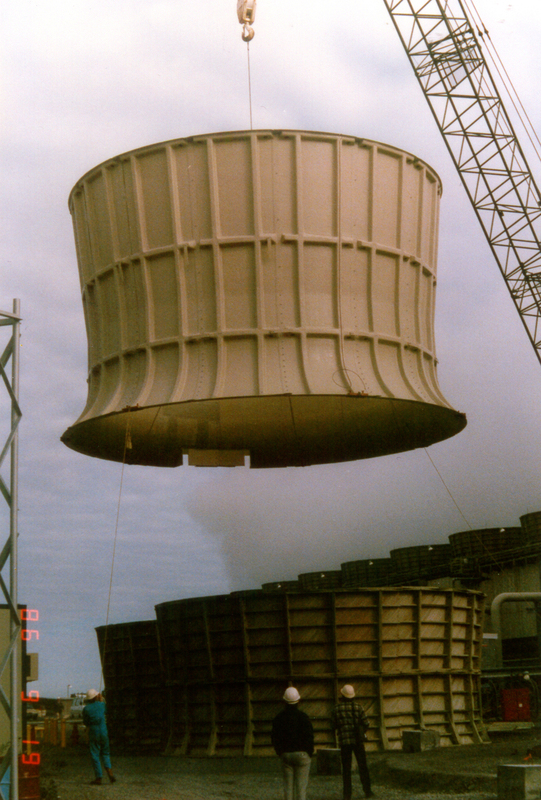 Fanstacks for traditional cooling towers. Cooling and condensing towers for evaporative cooling. Ideal when using corrosive process liquids and cooling water. Also quench chambers for adiabatic cooling of hot gas streams. These are used on scrubber systems for incinerators.